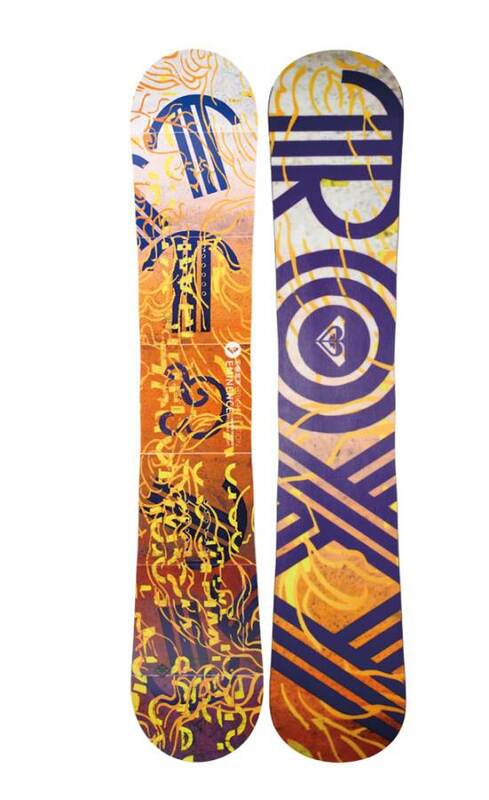 The Roxy Eminence is a another board from Merivn that has a slight variation from Gnu and Lib Tech in design. The 2010 BTX is really fun in the pipe and park but it had some issues when it came to all mountain and all condition dominance. In 2011 we were glad to see the Eminence go to C2 BTX. It still has some minor issues with flat basing and stability at speed when the conditions are less than ideal but for the most part this is a really fun board. If you live in the park most of this critique won’t matter. However if you ride the whole mountain there will be days, especially hard pack, when you aren’t totally stoked on the Eminences stability. The edge hold will be great but it will feel to loose between the feet. When conditions are good the Eminence will do a very good job. 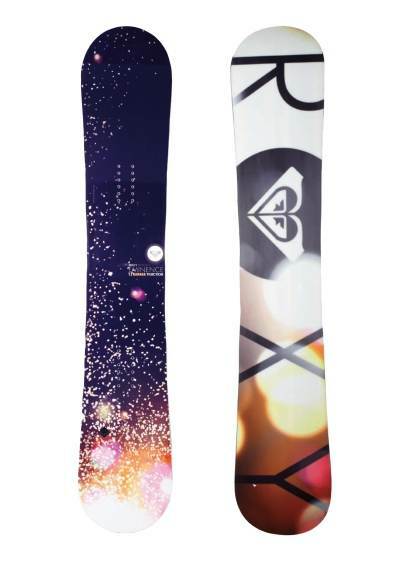 Powder will change your perception of how a parkish twin board can ride. The 2013 and 20134 Roxy Emminance has C2 Power BTX which makes for a more stable ride that borders on the stable side of semi-stable. The 2013 and 2014 are definitely the call. It’s a nice alternative to the Gnu B-Pro C2 BTX. 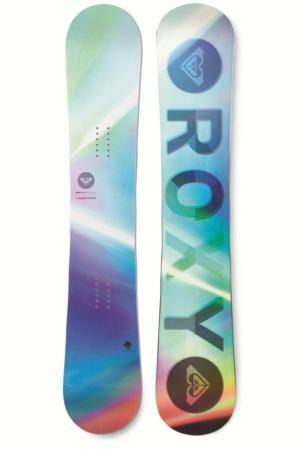 We try to get as many images of the Roxy Eminence, but forgive us if they're not all there.